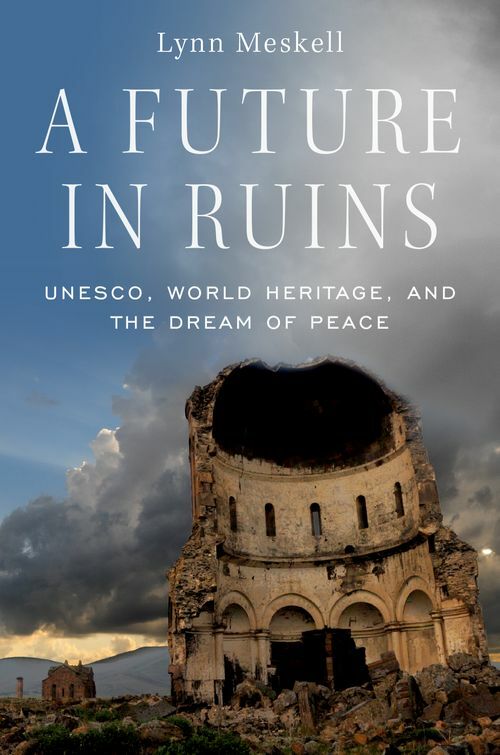 A Future in Ruins is an eye-opening look at the United Nations Educational, Scientific and Cultural Organization (UNESCO). Focusing on early luminaries like H.G. Wells, Aldous, and Julian Huxley, with their dystopian fears for the future, through to the devastation of ancient sites like Cuzco, Abu Simbel, the Bamiyan Valley, and Palmyra, the book traces how, from 1945 to the present, cultural heritage has been a vital part of the elusive hope for a better world. Lynn Meskell is Professor, Department of Anthropology, Stanford University and author of Global Heritage: A Reader (Wiley-Blackwell, 2015), The Nature of Heritage: The New South Africa (Wiley-Blackwell, 2012), Cosmopolitan Archaeologies (Duke University Press, 2009), and Private Life in New Kingdom Egypt (PUP, 2002).